The Foundation Letty Coppel celebrated the mother´s day at “Preciosos Momentos” nursery. Posted by admin in Comunity Development on 05 17th, 2013 | Comments Off on The Foundation Letty Coppel celebrated the mother´s day at “Preciosos Momentos” nursery. The Foundation Letty Coppel in coordination with Human Resources Area from Pueblo Bonito Hotel, celebrated mother´s day. 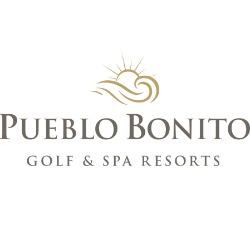 Posted by admin in Comunity Development on 05 14th, 2013 | Comments Off on The Foundation Letty Coppel in coordination with Human Resources Area from Pueblo Bonito Hotel, celebrated mother´s day.